Pool Closing by Lester Pools Inc.
Let Lester Pools Inc. Close your Pool! 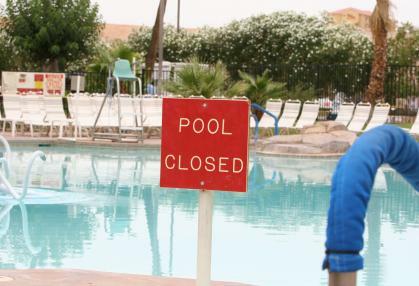 Closing your pool at the end of the season is hard work – let us take care of it for you! In business since 2007, Lester Pools Inc. can close your pool at your convenience, saving time, money, and your back!